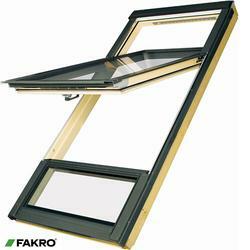 Want personalised Centre Pivot Roof Windows recommendations, direct from manufacturers? 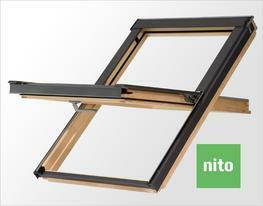 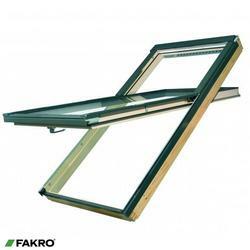 Search 40+ Centre Pivot Roof Windows from leading Roof Windows manufacturers including; BALIO, VELUX and FAKRO. 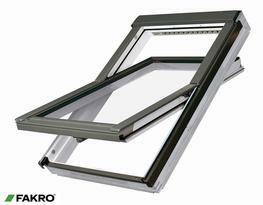 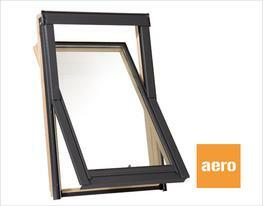 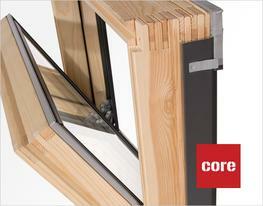 You can see a full list of manufacturers of Centre Pivot Roof Windows here. 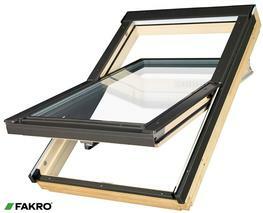 Other popular types of Roof Windows include; Top Hung Roof Windows, Non Opening Roof Windows and Side Hung Roof Windows. 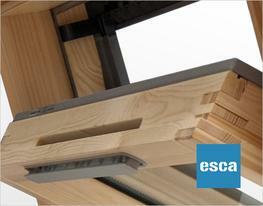 Important criteria to consider when specifying Centre Pivot Roof Windows include; Width, Product ID and Max Height. 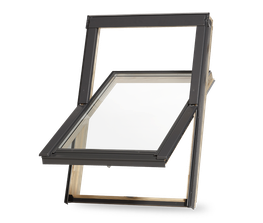 Did you know that the Width for products within the Centre Pivot Roof Windows category, can range from 466 mm to 1600 mm and the average is 887 mm? 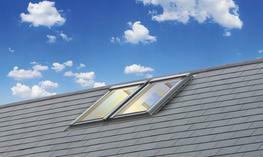 Did you know that the Height for products within the Centre Pivot Roof Windows category, can range from 446.66666666667 mm to 1394 mm and the average is 928 mm?